What’s so great about doTerra essential oils? After years of trying every skincare product under the sun, filling my home with environmental toxins in the cleaners and detergents I was using, and feeling sick and tired of getting sick and tired every time the seasons changed, I knew something drastic needed to happen. Insert doTerra essential oils into my life and unlevelled health happened! 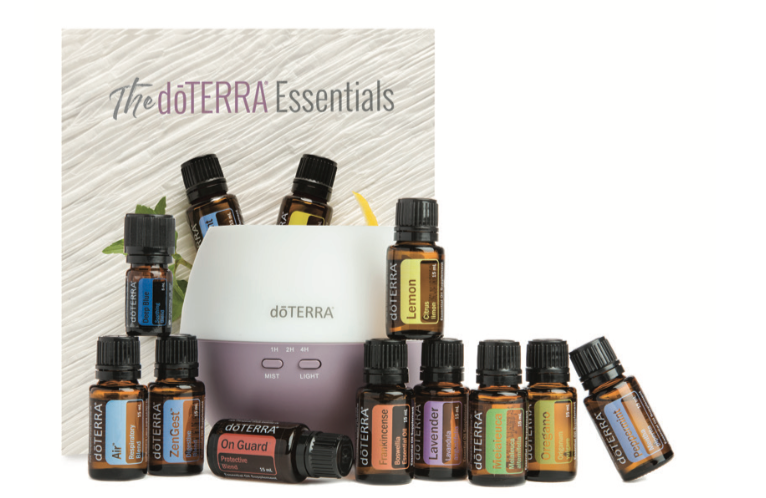 DoTerra Essential oils changed my daily habits for the better, creating wellness routines that slotted in my life with ease, and made me feel better physically and emotionally. 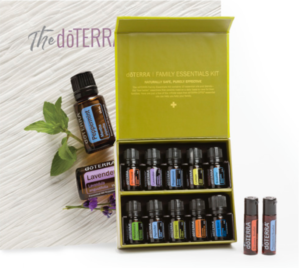 Why sign up to doTerra as a wholesale customer? If you just click on “Shop” you will only be able to order prices at retail. This is without the 25% off discount that you receive as a wholesale member. You can take a look at the difference between a Wholesale Customer and Wellness Advocate (which I have discussed a little further down this page). 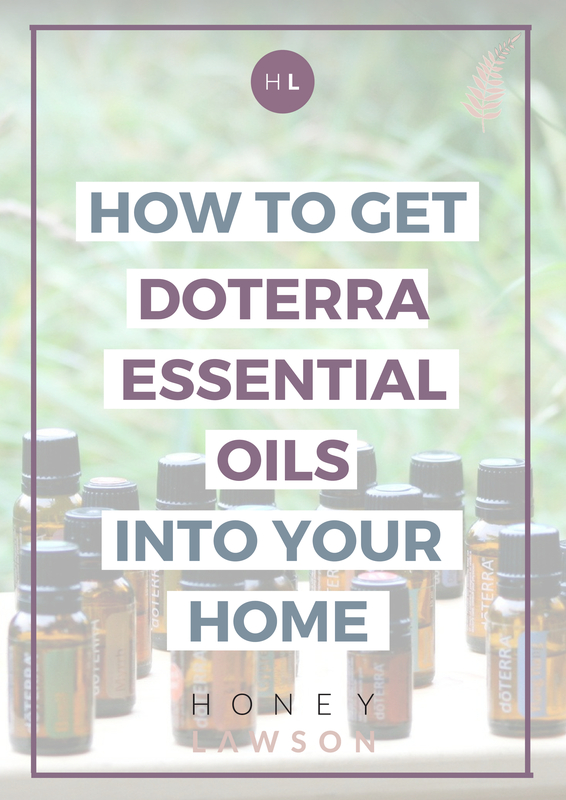 Then, scroll to the bottom and click on “Join doTERRA”. Choose your country and language preference. You can receive all your doTERRA products in a variety of languages so you can best understand your products, and you can see that they ship all over the world! The difference between a Wellness Advocate and a Wholesale Customer is the ability to earn money and extra rewards for referring friends. You can always upgrade to a Wellness Advocate after 90 days for free if you decide you can’t keep all the wonderful benefits of DoTerra Essential Oils to yourself! You must at least become a Wholesale Customer if you want to receive the best deals on ALL oils , supplements and other products, plus earn points back to spend later! Enter in your information as directed on the form. The Family Essentials + Beadlets Kit (£102 +VAT) – this is a great starter kit. You get 5ml bottles of the Top Ten Oils, plus Peppermint and OnGuard Beadlets. By each product you will see a PV value. This is the amount of points the product is worth, and as a member you get a percentage of those points back to spend on what ever you like! The Home Essentials Kit – This was the kit I started with, and I LOVE IT! It comes with 10 incredible oils plus a diffuser for a FRACTION of the price. How do you choose the kit? You will see a list of kits at the top and the possibility to choose arrows going both left and right (< or >) to scroll through them. Once you have selected which kits you would like to purchase, be sure it’s in the correct language. If you do not wish to purchase a bigger enrolment kit at this time, you must choose the £20 option which should say “Welcome Pack & Enrolment Fee (English)” – or some variation of that depending on which language you’ve chosen. From there, you can choose to add additional products to your cart as well if you like by typing the names in the additional cells. As you start to type it in, it will come up for you to click . You should know ahead of time which products you want to add so they’re easy to find and add – I can help you if you need some assistance here. Be PROUD – you are making an investment in your health, as well as those around you. I can’t help but share my love of oils with all my family. Whenever they get sick, hurt themselves or need a remedy for something, I come along with ‘I have an oil for that!’. There’s a huge community of wonderful people using the oils, and there is so much information for you to help you get using your oils to their maximum potential. And don’t forget, I’m here for you too! Please do not hesitate to contact me at any time if you would like to learn more about oils at sarah@honeylawson.com. Want to spread the health revolution? Why not become a builder?! If you already love the oils, and want to share the love, plus make a little extra pocket money, why not become a Wellness Advocate? Spread the joy of using essential oils and help our environment become less toxic by signing up as a Wellness Advocate when you become a member. I’d love to talk to you about all the benefits, so why not book in a call with me so I can talk you through it? Just reach out to me at sarah@honeylawson.com. I mentioned the HUGE & WONDERFUL community of oil users that will help you on your way to using the oils more effectively. Here are some great places to start.